Baby Bliss with Jordan & Chris: 200! 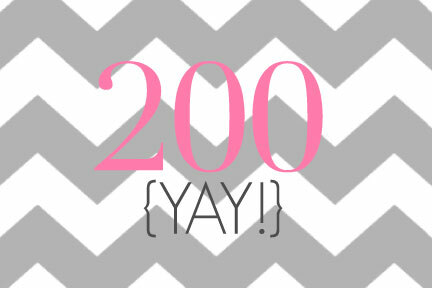 I just realized that I've reached 200 posts. How exciting!